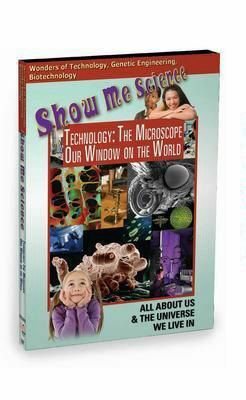 Since the 1600s, when the first glimpse of the miniature world in nature was seen, the microscope has been aiding scientific discovery in a variety of ways. Discover how scientists are using the microscope to open a window on our world. 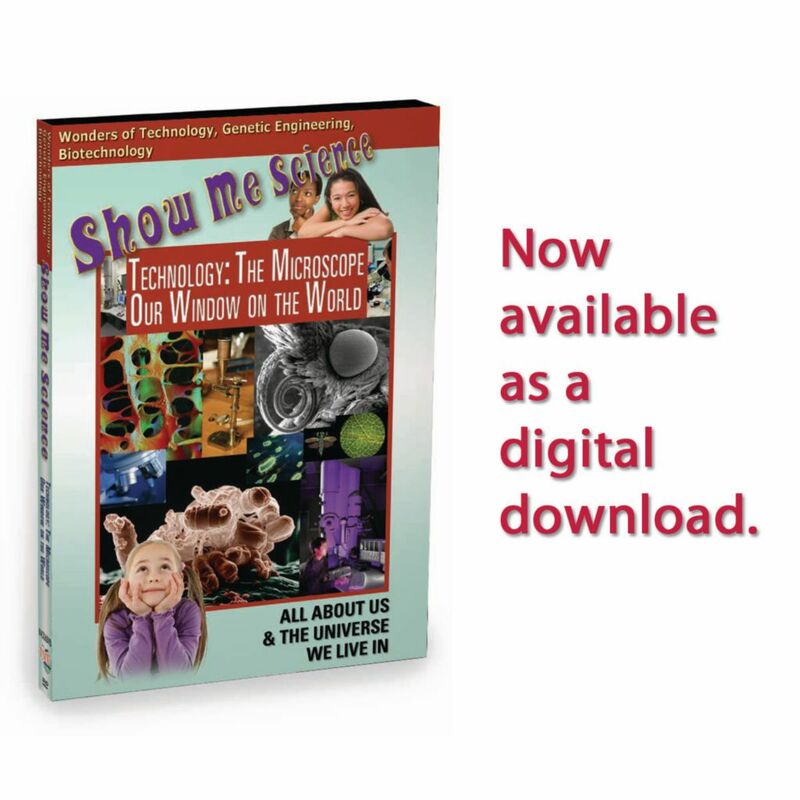 From health improvements to advancements in computer hardware, discover how the microscope is revolutionizing everyday life. Includes suggestions for careers in this field of study.